The answer is simple: business directories. Business directories are listings that contain a lot of data about companies in a particular location, or all over the world. 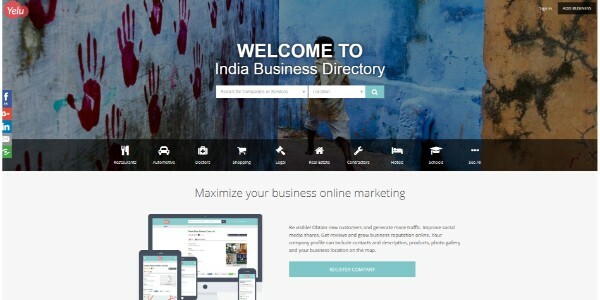 In this article, we will cover the topic of Indian business directory. Let’s take a look at some of them. Below you can find the best business directories in India. 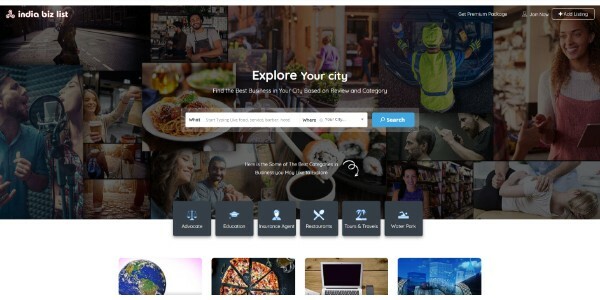 We sorted them and prepared a clear list, so you can easily find which business listing will fit you or your business best. The first business directory we covering here is Datantify. This service is designed more for people who are looking for business partners, than people who want to promote their business. With Datantify you can get a database full of contact information about local businesses, which also can be personalized to include only the data you need. 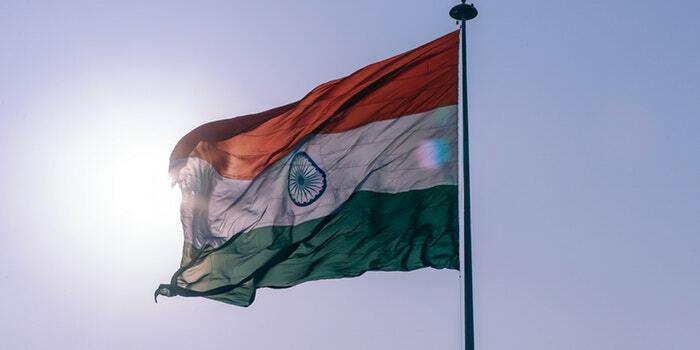 As for India Datantify stores information about nearly 8 million Indian companies. If you are looking for customers or business partners it is definitely worth a shot. 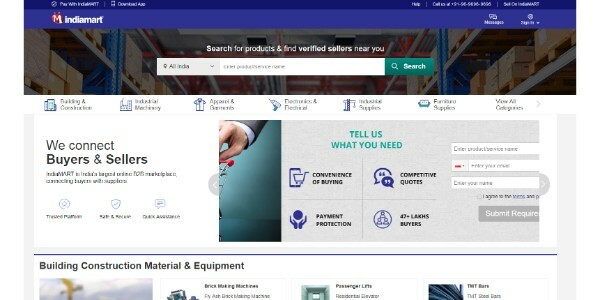 IndiaMart is one of the biggest Indian marketplaces, which means it is not only an Indian business directory list but also selling the platform for businesses and private sellers. Founded in 1999, and with the mission of making business to this day, it’s still working to this day, with easy to use user interface and lots of customers. GID is a daughter company of Marathe InfoTech Pvt. Ltd. 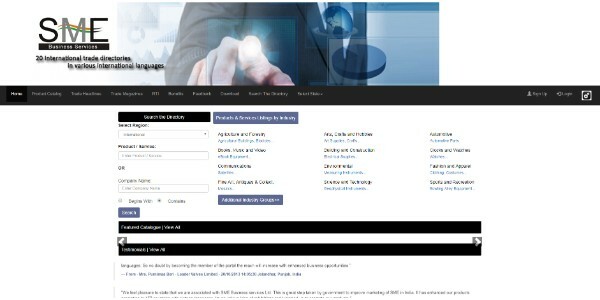 It is great Indian business listing, which is released regularly (now 25th edition). The very user-friendly system of simple business cards with the most important information such as company name, address, contact person data, website, and activities. Fast and clear as good business directory should be. Don’t be discouraged by the little outdated look of the website. Altaindia is still a powerful business directory of India. It is working with the use of a unique system of homepages, which are sort of registered companies business cards. It may not have many fancy options but with this simplicity comes the great speed and ease of use. Also, what is very important Altaindia have a giant database of registered companies, so you have a huge chance to find what are you looking for very quickly here. 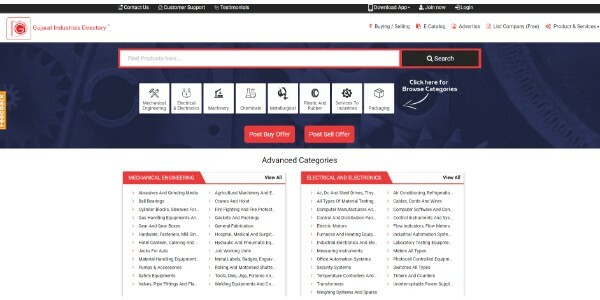 A great Indian business search engine with over half a million members and more than 1,5 million featured products. Good, transparent interface, designed to be accessible for everyone, well-made companies pages with most important information and product feed. Recommended by pleased customers. 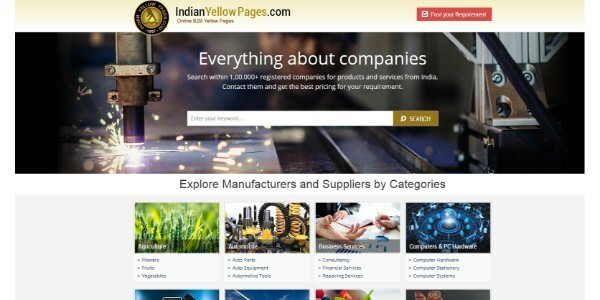 Indian Yellow Pages is a thing on the Indian market since 1997. This local business directory of India is part of the Yellow Pages Group, which is the biggest known international business directory. Very simple interface filled with the most important data about the company, and a lot of monthly users, Indian YP is a great way to look for specialist, service, business partner or customers. IndiaBiz List was founded to help small businesses and companies all around India get their businesses online, and compete with the others. 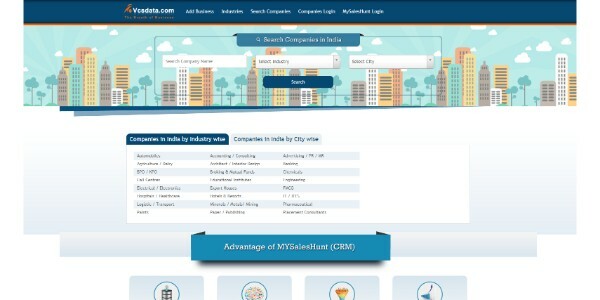 It has a great database of Indian businesses divided into city-specific ones. Great functionality, with map locator already, review system and with the mobile site it can be definitely recommended for anyone, who are looking for business partner, customer or service. These international trade directories are great for any kind of business. It has multiple language versions, as well as a very huge database divided into hundreds of categories. 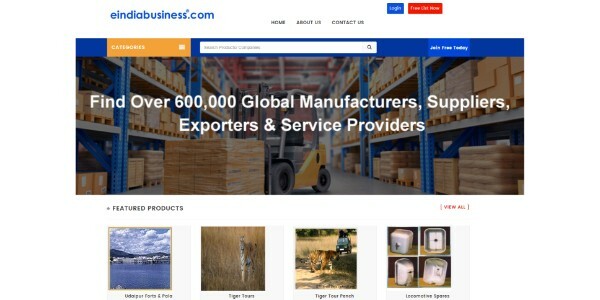 The very simple look of the company profile pages with all the important information on it will also help you to operate fast through all the companies you will find here. This is the right website to maximize your business online marketing. 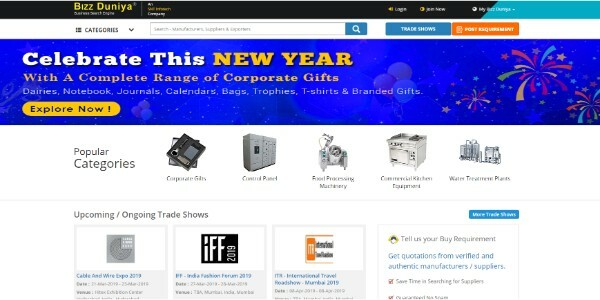 Statistics of this Indian business directory speak for themselves: nearly one million companies registered in the directory, 20 thousand products, 41 thousand photos, and almost 1,5k reviews. Multiple users every month cannot be wrong – this is one, good business directory for everyday use. One of a few international business listings that cover India too. Started in 1997, Go 4 World Business, as the name said, helping small businesses and companies to become recognizable in the world, and achieve success. The platform gives an opportunity for everyone to join in and advertise their business online to the world. Despite looking a little outdated, MBP is still a very powerful tool for people who want to advertise their business online. 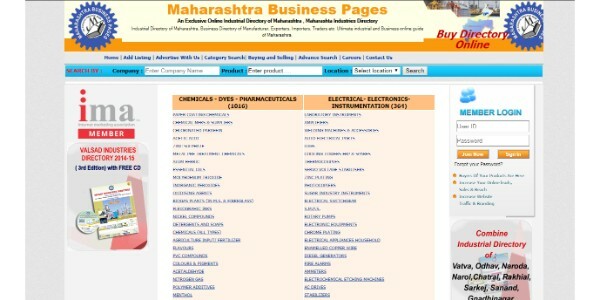 It is a very specific business directory that covers only one region in India – Maharashtra state. Very simple and fast working. VCS Data is the online solution for promotion and transaction accomplishment. 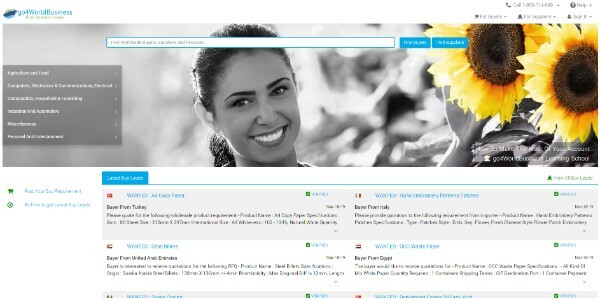 it is on the market since 2007 and still helping companies to advertise their businesses online. Well build a directory with an easy-to-use interface, which allows companies to insert a lot of useful information on their profile pages. 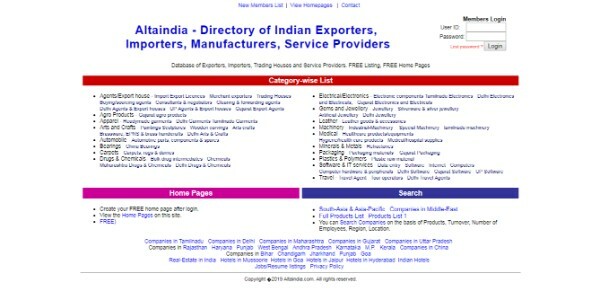 Nice working, user-friendly Indian business directory. Profile pages of companies look like a little more developed business cards with the most important information. Also on every profile page, you can see a description of an owner, which can be useful for you. 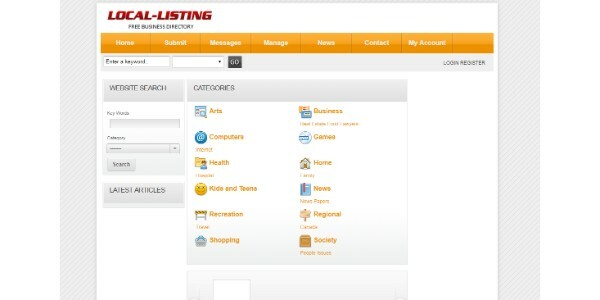 A great business listing with a very big database and very well developed search system. a lot of companies and services to find, a lot of opportunities to advertise yours. It also has a nice contact form, which allows you to contact the company via the website. In this list, we presented some most used and popular, as well as trusted business listings in India. These websites are great for everyone who is looking for a particular service or company, or for someone who wants to advertise their offline business online efficiently and effectively. Most of these websites are free, some of them are paid and some are free with premium paid functions. Using the right business directory will allow your business to score higher SEO scores. And this will give you additional points in various search engines such as Google, Yahoo or Bing. For a lot of small businesses, this is great and only option to advertise themselves and compete with others, because of various reasons. So don’t delay, choose the business directory for you today, register and make your company popular and recognizable everywhere! We hope that our listing will help you to make the right decision. Thank you for your time and attention, and see you next time.